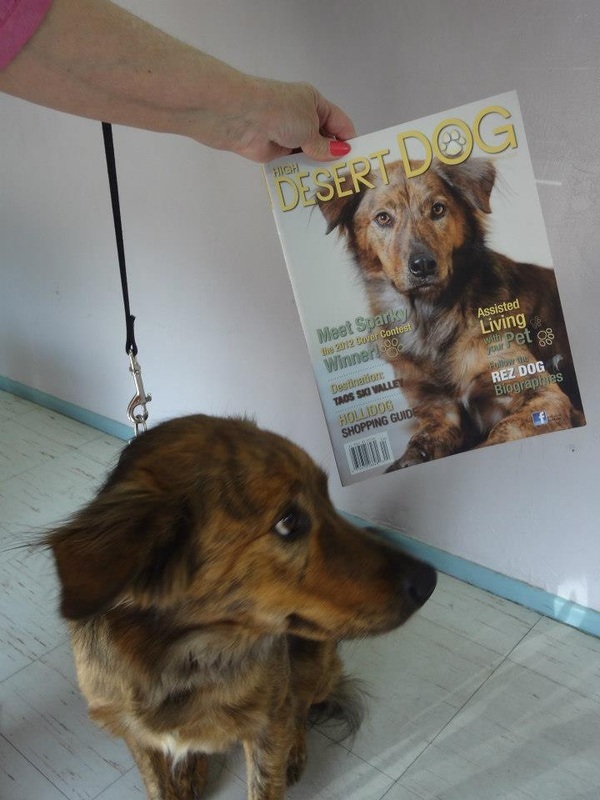 Groomingdales is proud to have been voted Best Pet Groomer in Northwest Tucson two years in a row! 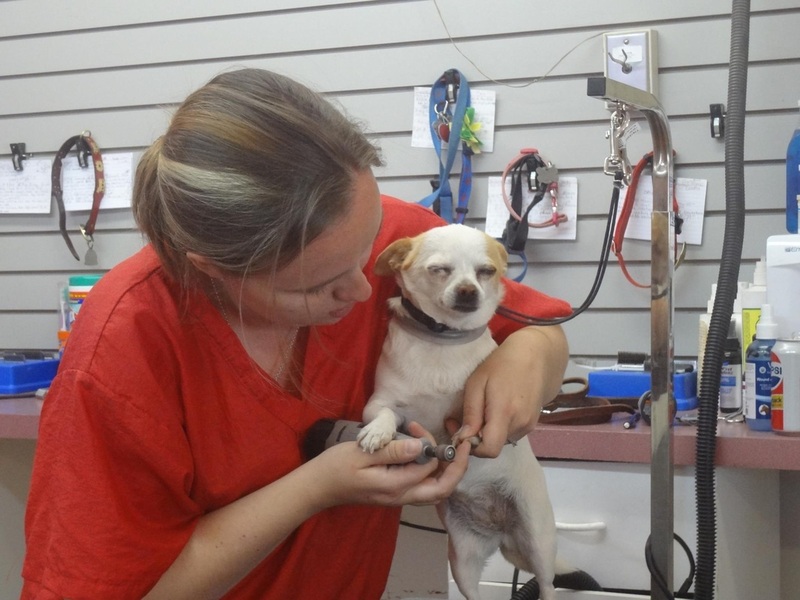 We are passionate about making your four-legged friend look and feel their very best. 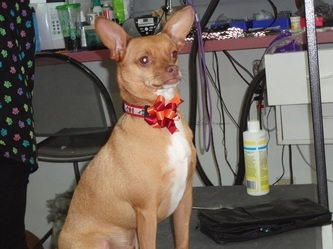 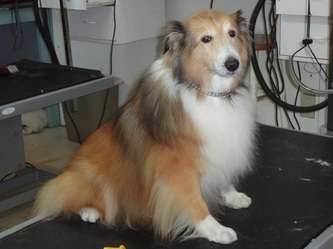 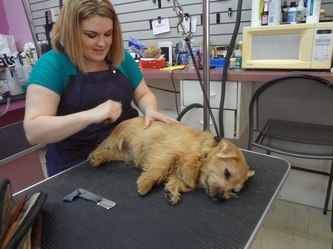 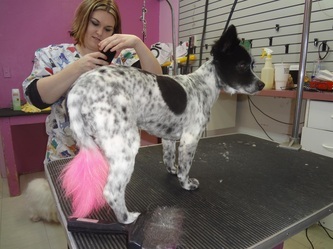 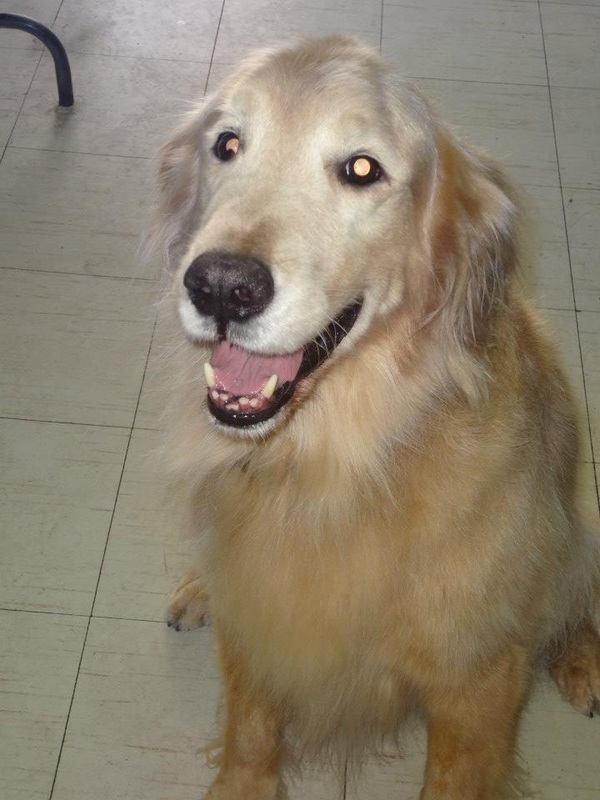 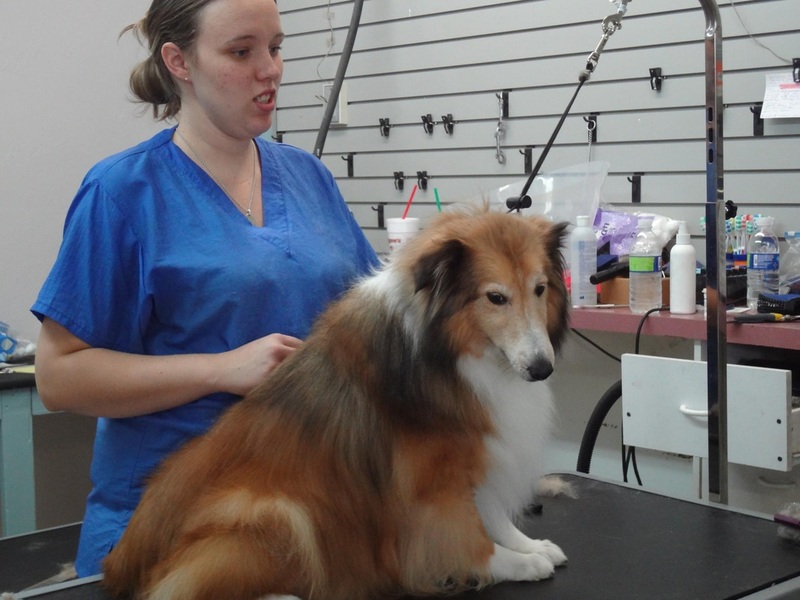 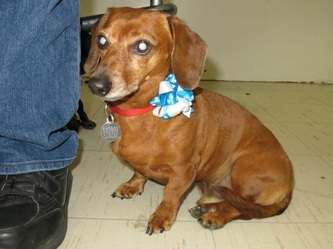 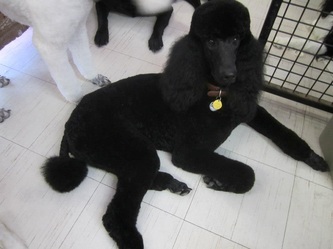 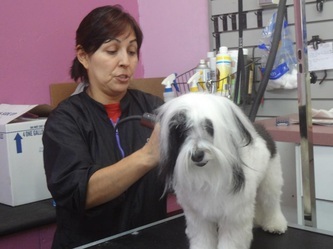 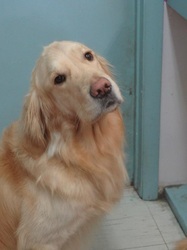 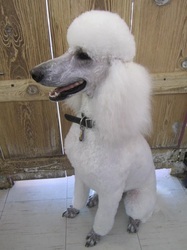 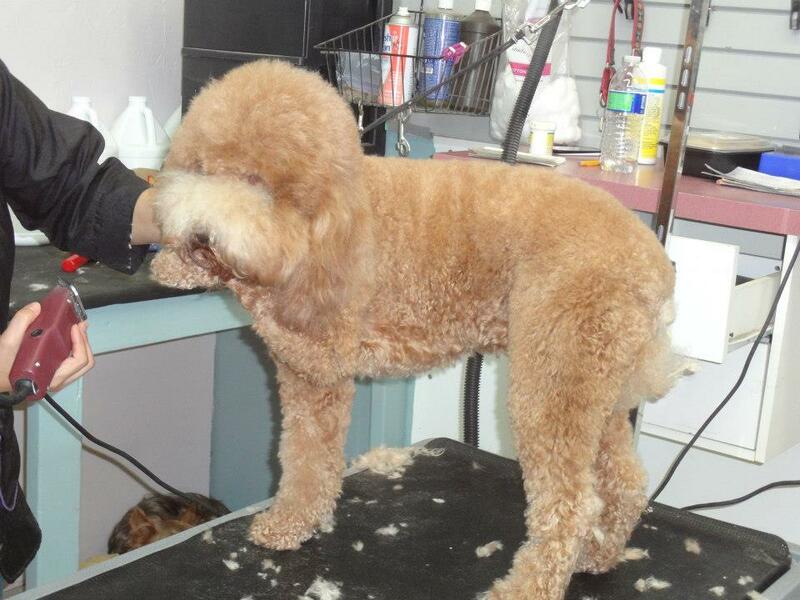 All of our groomers attend continuing education seminars and are well-trained in specific breeds. 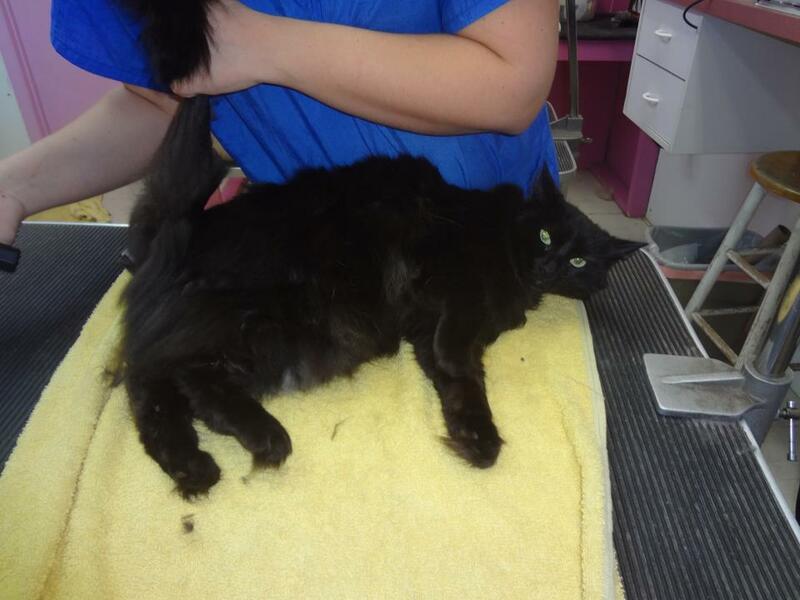 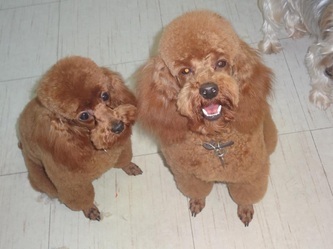 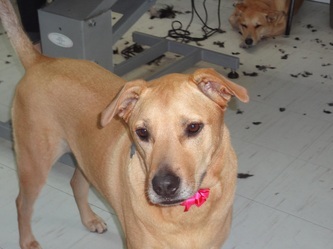 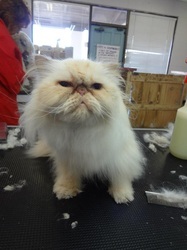 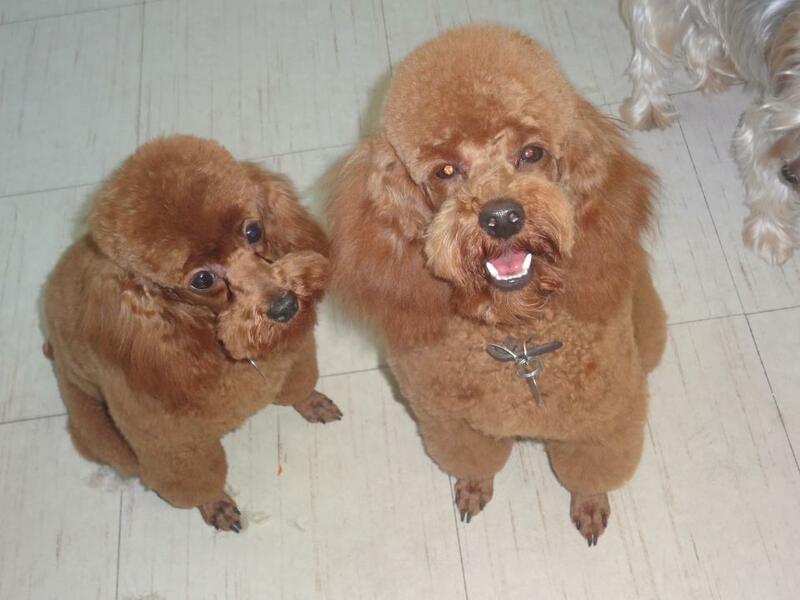 We take the extra time to make your pet look their best, often utilizing scissor grooming rather than shave downs. 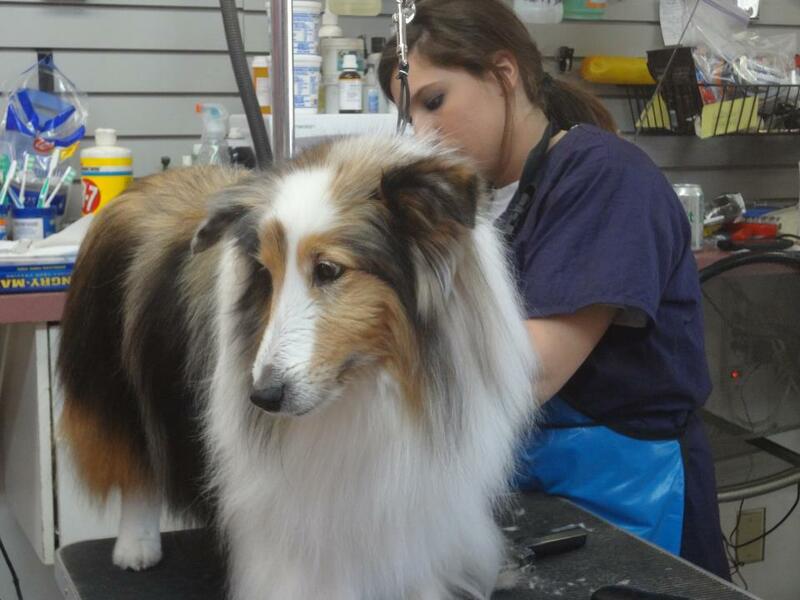 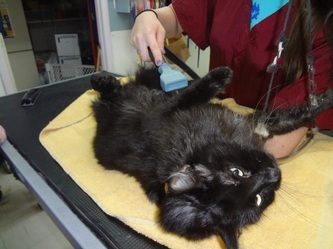 We love seeing our dogs and cats on a regular basis to keep them healthy and looking their best! 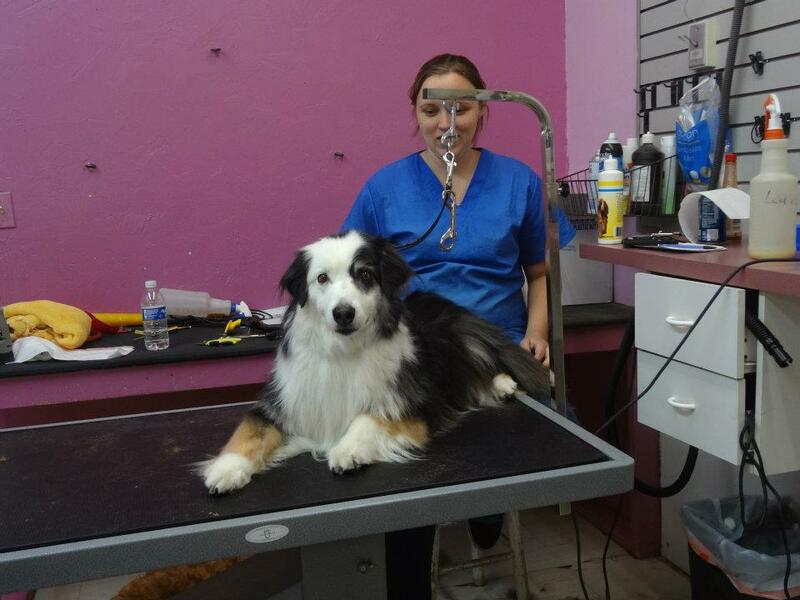 Call us today to book your appointment: 520-292-9436! 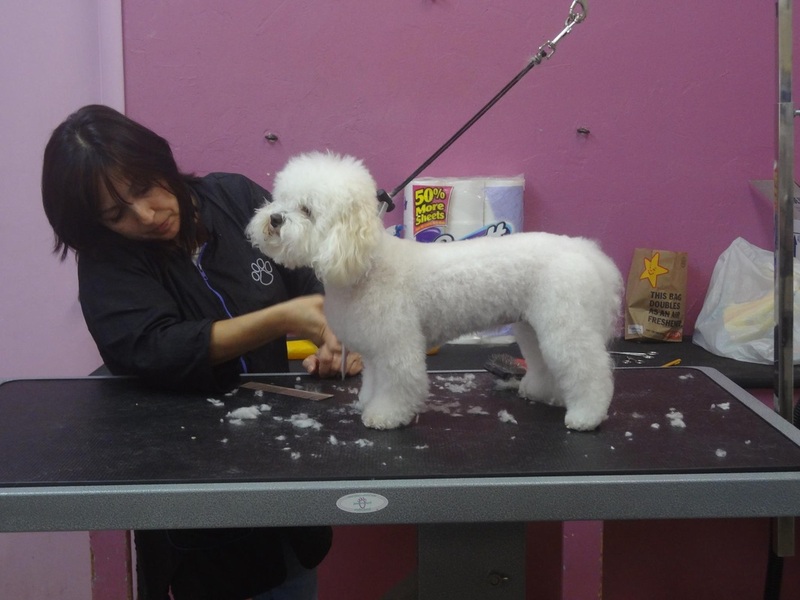 For 25 years Groomingdales Pet Salon has been committed to providing your beloved pet the caring, knowledgeable grooming and day-boarding service that we have been known for. Please call us for information and/or request your appointment.